When it comes to power packs for your smartphone, nothing beats Mi’s Power Bank. 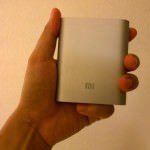 What I love about Mi’s Power Bank is affordability, cheap is not the right word as it indicates low quality. 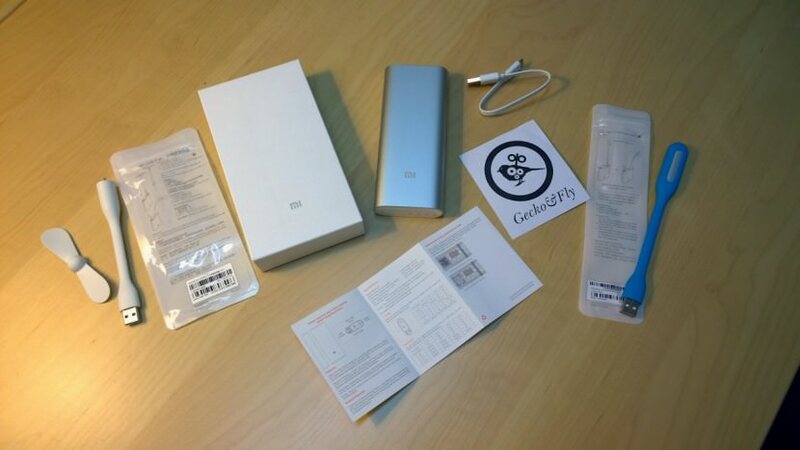 Mi’s Power Banks are of reasonable quality with a very low price tag when compared with other branded such as Sony, Energizer, Panasonic, Sanyo and more. Works on all Google Android smartphones, Apple iPhone and devices. A must have item when traveling abroad. 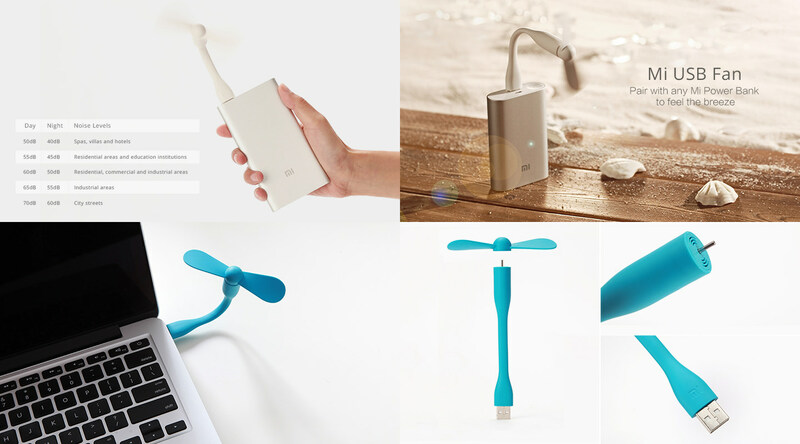 I always wanted a USB fan ever since my cheap USB broke down, and like all Mi products, they are beautifully crafted – simple and nice. The fan’s noise level is noticeable but not very loud. 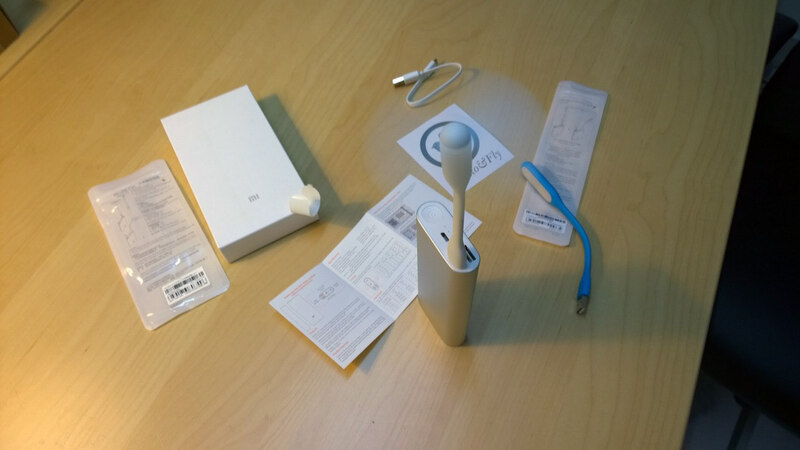 Having said that, it is quieter than most portable USB fan I’ve bought. The breeze maximum distance is approximately 30 – 40cm, the fan doesn’t have the energy to generate enough breeze for anything farther than that. The rated power capacity is 1.0w, it will last approximately 62 hours on a 16000 mAh power bank. A good item for a hot summer camping trip. The fan blade is made of soft material, it doesn’t cut if touch accidentally . This is another must have item on a camping trip. 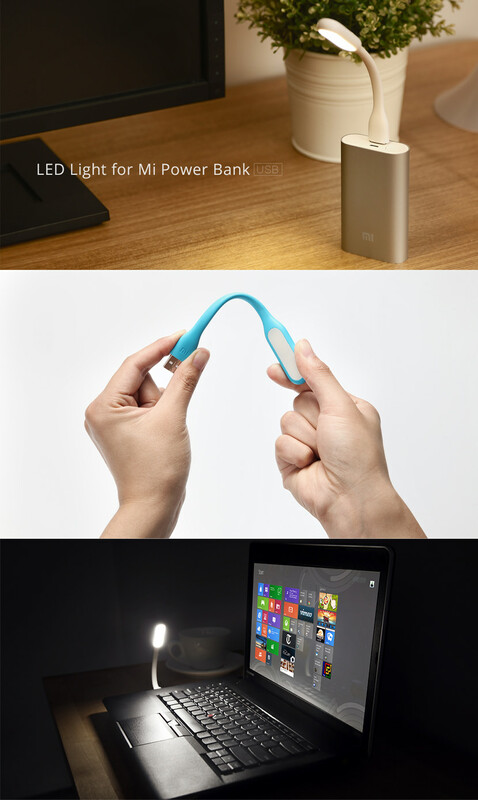 Mi LED Light is brighter than your smartphone’s LED, doesn’t generate the heat like most smartphone camera LED and most important of all, it doesn’t drain your smartphone’s battery or heats it up. 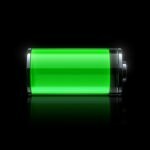 Prolong usage of your smartphone LED will cause the phone to heats up and shuts down. Mi LED Light will illuminate an area, it is not a portable torchlight and doesn’t shine far enough into the distance. 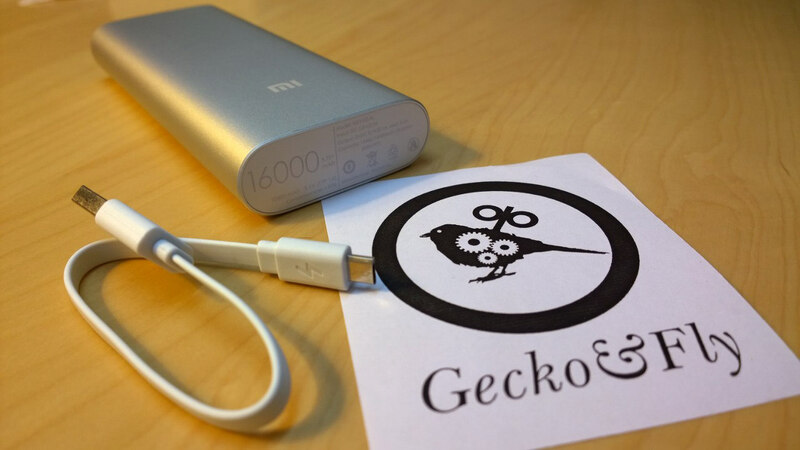 The rated power capacity is 1.2w, it will last approximately 50 hours on a 16000 mAh power bank. Mi’s products are worth the money you paid for, their product quality is above average, some say it is better than Sony when it comes to smartphone. As for their Mi Piston In-Ear Headphones, it is never as good as advertised, for those that owns a really good pair of Sony’s in earphones, you will know what is a good earphone. 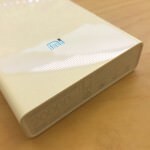 As for Mi’s other products such as the fan, power bank and light, I highly recommend them as the alternatives are not as good as what Mi is selling. This is not a paid review or free gift from Mi, I bought these items with my own money thus you can trust whatever I wrote. Today, smart phones, PDAs, cameras, etc. 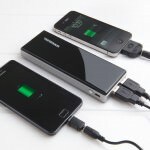 can be said that all the necessary digital products, but these are generally not difficult to find the digital product itself is not high capacity, to meet the digital up to people’s needs is difficult, the more battery life increasingly short, we need a high-quality power bank, can be a good solution to these problems. For demand, it should be a kind of mobile power need it? Usually they want to move large power capacity, but compact and easy to carry. Simple design and unique personality. Most importantly, the use of safe, all the above are satisfied, is having a very good price.